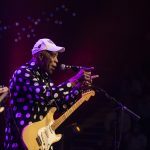 Buddy Guy and August Greene take to the stage this week on ‘Austin City Limits.’ Tune in to KERA TV this Thursday at 10pm! A whole lot of soul is coming your way. 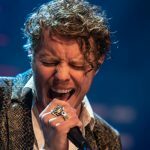 Watch Sam Smith and Anderson East this week on ‘Austin City Limits’ on KERA TV.